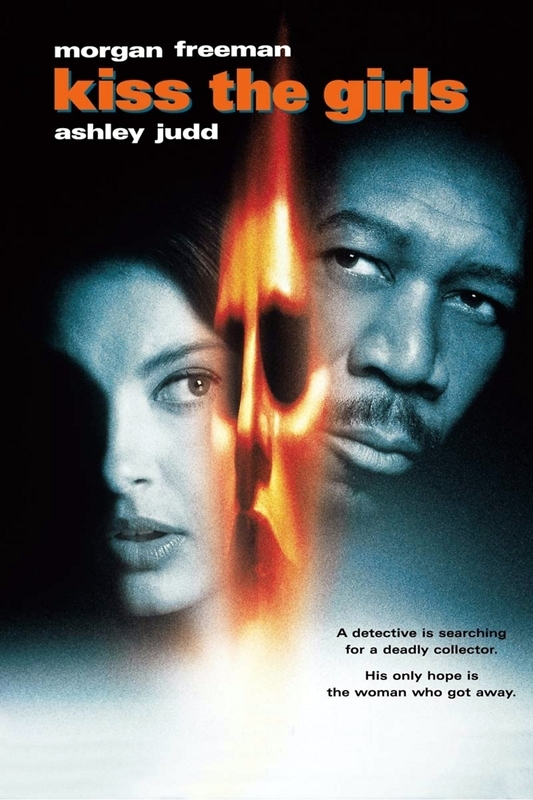 Alex Cross is a police detective and forensic expert working in Washington, D.C. He suddenly finds out that his niece attending college in North Carolina has mysteriously disappeared. Therefore, Alex travels to North Carolina to investigate the possibility of a kidnapping. When Alex arrives, the police inform him that his niece is the victim of a kidnapper who takes young girls hostage and murders them. Meanwhile, Kate McTiernan is a young woman who escapes from the kidnapper and informs Alex that the kidnapper works under the name of Casanova. Alex and Kate work together to find Casanova and rescue Alex's niece.